woo00t! Won an iPod touch pad – runner up in this contest! it came this morning & I am a happy bunny lol! thxz Viewbug ;~} Valz – Valentine collage – ViewBug.com. 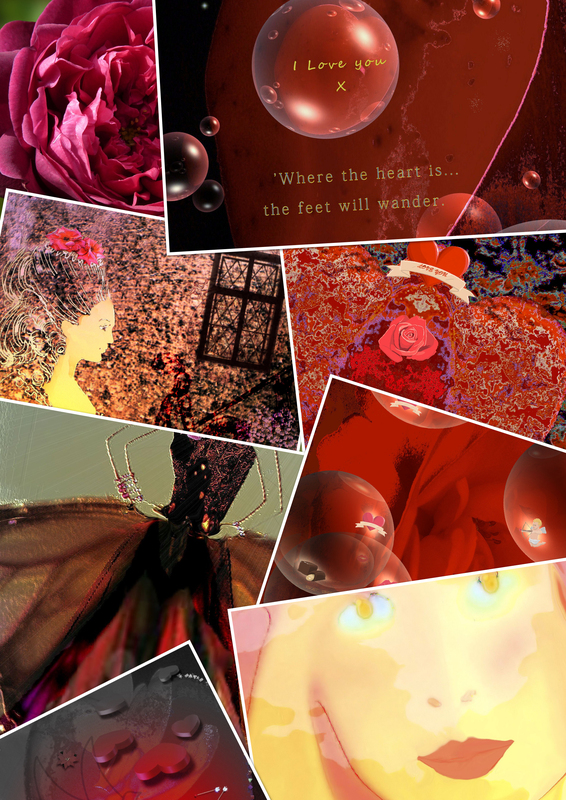 This entry was posted in Art, Award, Designs, Graphic design and tagged Art, contest winner, graphic design, IPod Touch, love, red, valentine, Valerie Anne Kelly, valzart, Visual Arts by valzart. Bookmark the permalink.